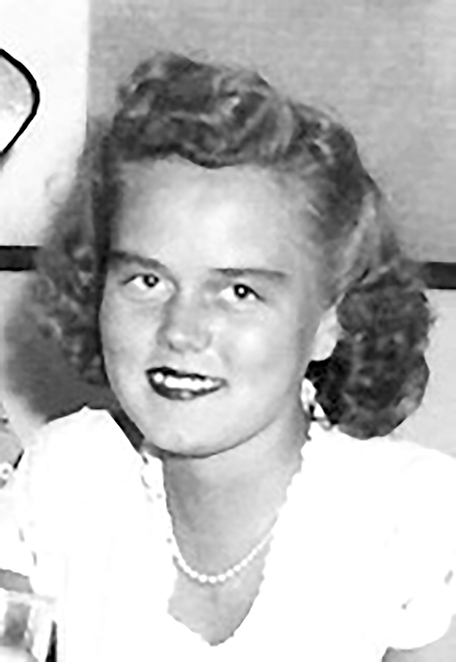 Alice Amalia Nesvold, 91, of Winnemucca, Nevada passed away in her home on January 24, 2019. She was born on September 23, 1927 in Staten Island, New York to Olaf & Christine Olesen. Alice married Tom Nesvold, whom she spent her life besides until his passing. Throughout her life she lived in many places such as: Staten Island, New York; Las Vegas, Nevada; Winnemucca, Nevada; Lander, Wyoming, and then returned to Winnemucca, Nevada to spend the rest of her life with her family. Alice worked in the Banking industry as a bank teller in New York, Nevada and Wyoming for most of her life and after returning to Winnemucca she worked for the Humboldt County School District. She was also a believer in the Methodist community. She had a couple of hobbies that she really enjoyed doing, such as: sewing, reading good books and knitting; and she was a superior knitter, she would knit all kinds of things such as highly detailed sweaters and hats. Alice was also a very optimistic person, she would always see the brighter side of life, and that quality made her have a very comical sense of humor. Alice is survived by her children: Ruth Dawicki & Lynn Braska(twins), Carla Nesvold and Tom Nesvold. Her grandchildren: Jesse Hallie, Robert Crenshaw; Maryanne Salm, Crissy Tyler, Paul Dawicki, Cheryl Cook, Sarah Melton, Clint and Sara Nesvold. Alice was preceded in death by her husband Tom Nesvold. Alice’s family would like to thank Angela Alvarez, both Alice’s and Tom’s caregiver and Thea Jefferies from Guiding Light Hospice.